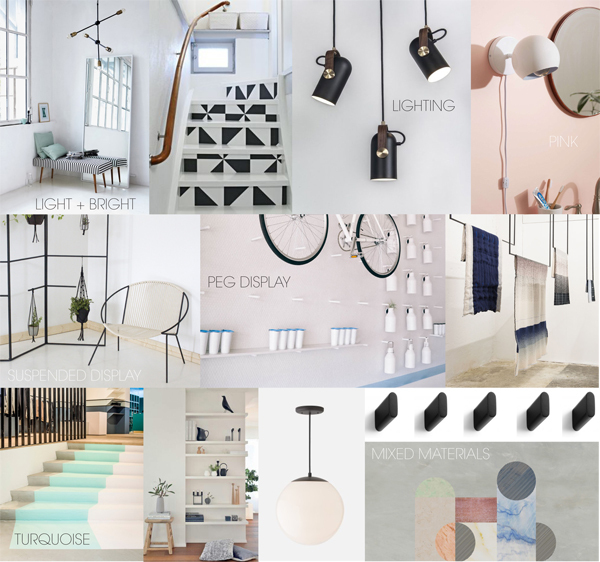 We’ve been gathering inspiration and ideas for our new office / showroom that’s in the works. We move in in early June – just in time for summer parties in the backyard! Very excited over here. Sources for the images can be found on our pin BOARD.